This is the center trunk of a Rousey Family Tree produced by Patrick Allen Rousey, 1980. 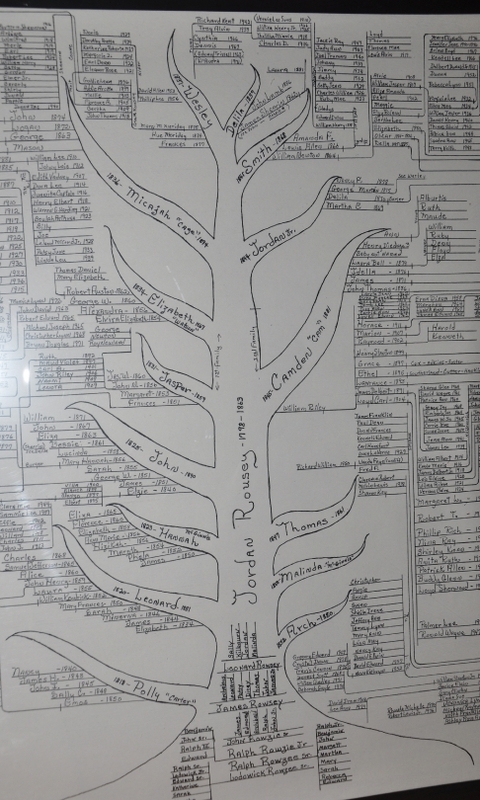 All descendants of persons listed on this tree are invited to Rousey Reunion 2016. Click on the Genealogy tab to identify your branch. Send your updated information to dsa0878@yahoo.com.